Compounding is an age old remedy. It has proven effective in treating a variety of ailments for over a century. Customized compounding now dares to defy the boundaries of modern medicine. This is done by pharmacists taking a step back to a time when patients were treated with medication made specifically for them. The term “stretch marks” is commonly known, but it is in actual fact a nonprofessional term. 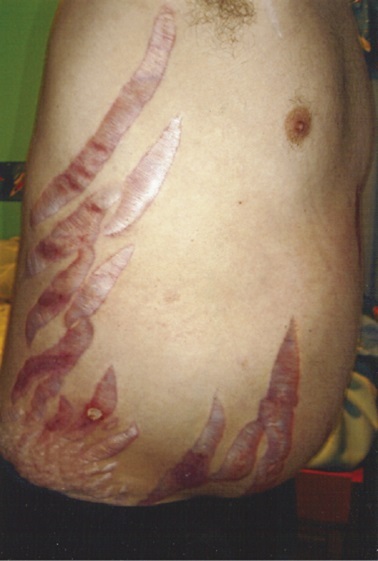 Dermatologists often refer to stretch marks by their scientific names, such as striae distensae, striae atrophicans, striae rubra, and striae alba. Stretch marks are a form of scarring on the skin caused by the tearing of the dermis. These marks are often the result of overstretching of the skin as seen in pregnancy and rapid weight gain. Almost 50 – 90% of women get stretch marks on their abdomen, breasts, thighs, or buttocks during pregnancy. It is possible that over time they may disappear, but most people are not so fortunate. Although this condition does not usually cause pain or any further interference, the physical appearance of unsightly stretch marks may be a problem for some. Customized compound creams change the way stretch marks are treated. It does this by not only focusing treatment specifically to the affected areas, but also allowing individualized, unique formulas to be created for each patient. You can now take care of your skin by tailoring you own customized compound cream. Why Should I Use A Compound Cream? 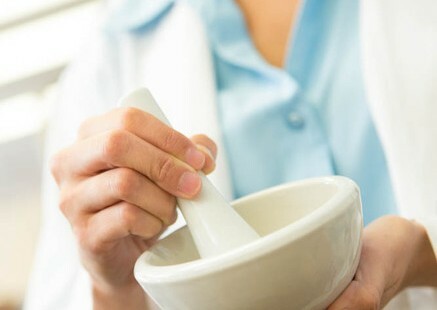 Compounding serves to treat a number of different skin disorders and other related problems in a way which moves away from more conventional methods. Topical application has shown to significantly improve the appearance of pregnancy-related stretch marks. Studies have shown that a visible clinical improvement will be evident within as little as 2 months. Today, there are a great number of solutions for stretch marks, but none of them have proven to be as effective as customized compounding creams. Unfortunately, over the counter creams, lotions, and oils are just not as effective as they have claimed to be. This is why compound creams prove to be the way forward. Reducing the appearance of scars, stretch marks, or other skin disorders can be a lengthy process, if not impossible. 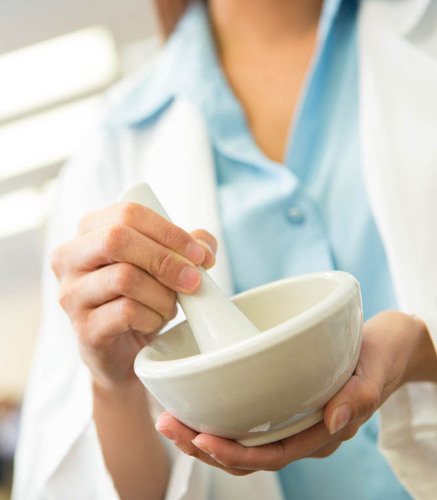 With the help of compound creams, compounding pharmacists are able to create an individualized formula based on your age, medical history, blood work and many other factors unique to you. Virtually any skin condition can be addressed with the application of compound creams, but scar stretch marks have shown amazing results. What’s more, if approved, these creams are 100% FREE and covered by your insurance! With a simple application on the affected areas, 2 to 4 times per day is all that is required. Compounding creams eliminate the chance of any side-effect. This is what makes compounding creams different from your current so called “trusted” medication. Conventional methods of treatment have a one-size-fits-all approach. Compounding serves to target the treatment directly to the affected areas without negatively impacting on any other parts of the body. Tailor-made pain creams are compounded to provide high local concentration of medication for targeted relief and treatment for every unique patient. For more information on compounding treatments, please read Custom Compounding For Chronic Pain Finally Uncovered.